Haryana government recently releases Haryana Govt Group-IV posts recruitment 2014 notification for filling 10144 jobs in Haryana. More details regarding Haryana Govt Group-IV posts recruitment notification 2014 invites applications from the eligible job seekers for filling various job vacancies. 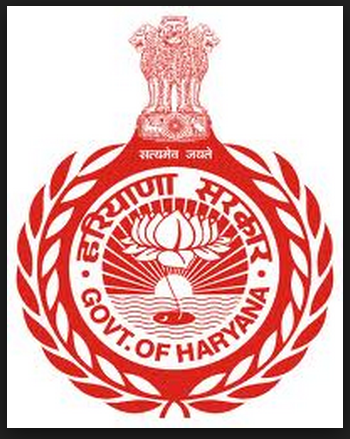 Haryana Govt recruitment 2014 notification invites applications from the eligible job seekers for filling various latest govt jobs in Haryana. Aspirants who possess Matriculation are eligible to apply for General Administration Department jobs. Aspirants who possess the educational Qualification, Age as on 05-03-2014 are eligible to apply for Haryana Group-IV posts recruitment 2014. Aspirants who wishes to apply for Group-IV jobs in Haryana Shall read the individual job qualification, Age details in official website i.e www.rozgarharyana.gov.in or www.groupdhry.in site very soon. Interested and eligible job seekers who meet all the requirements shall apply online before 04-04-2014. More details regarding Haryana Govt Group-IV jobs details is mentioned below. Interested and eligible job seekers who meet all the requirements and who wishes to apply shall apply Online @ www.rozgarharyana.gov.in site or www.groupdhry.gov.in site before last date i.e 04-04-2014.